The cost of visitors insurance USA is a major reason why many people visiting USA or other countries outside their home country remain uninsured. Added to this, it is still not mandatory for citizens of all nations outside the United States to provide proof of coverage to obtain a visitors visa for USA. In addition, visitor insurance companies make things very complicated by giving intricate options that are hard to decipher and a wide array of plans to choose from. The tips in this article can help you understand the types of visitors insurance USA policies that are available to you as a visitor to USA and the differences in plan providers. Know all the details of your visitor medical insurance plan so that you can avoid purchasing the wrong policy with bloated payments, and this will ensure that you are getting the most out of your visitors insurance USA. Find out what is covered and what you have to pay yourself. 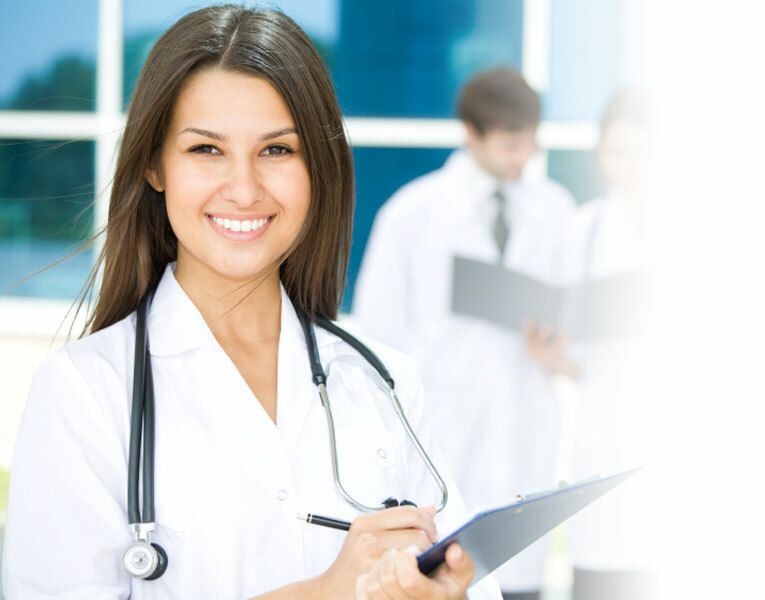 Do some research on which doctors are a part of your plan provider PPO network. For most plans, you can purchase a single policy for the family traveling to USA comprising of husband and/or wife along with any dependent children, any other relatives outside of the family unit need to purchase a separate policy and cannot be under that same family policy. Moreover, if the travel dates for any family member is going to be different, this also warrants purchase of a separate visitors insurance plan. You'll have to find some fixed benefit visitors insurance USA plans that will allow you to choose any doctor or health care provider in America, but the flip side is that you may have to pay for the services rendered and submit a claim form to the visitor insurance provider for all the eligible medical expenses. In contrast, comprehensive coverage visitor insurance plans have a wide PPO network of health providers and doctors, visiting these caregivers entails you to benefit from direct cashless billing, whereby the PPO network provider directly submits a claim to the visitor insurance company on your behalf. It makes sense to buy a visitors medical insurance policy online using a credit card to pay for you visitors insurance USA, your ID cards and proof of coverage is instantly emailed to your in box, which can be printed and carried along with your other travel documents. Many visitors insurance USA providers will charge you up to extra if you chose to overnight your papers via expedited mail, but if you prefer paper insurance ID cards and proof of coverage, there is usually no charge to send via regular postal mail. Go online on VisitorsHealthInsurance.com and compare visitors insurance USA quotes. This makes it easy to find out which visitor insurance company can offer you the best plan at the lowest rates. Not only can you visit the visitors insurance USA provider directly to purchase, but you can browse visitor insurance reviews and a whole lot of visitor medical insurance and other information to find out your options. If searching for visitors insurance USA has you feeling defeated, employ the assistance of the website VisitorsHealthInsurance.com who specializes in visitors medical insurance. The licensed insurance broker does that hard part for you, and helps find the most suitable visitor health insurance for you at a price that fits your budget and the coverage benefits that you need. They are also going to be far more informed about all the different plans available for visitors to USA and also provide the ability to compare visitor medical insurance plans by features.